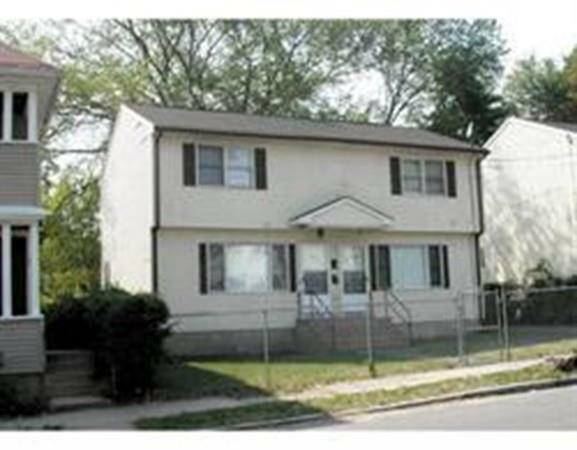 4 room 2 bedroom 1.5 bath duplex with a partly finished basement. Updated unit with off street parking. Listing courtesy of Chad Lynch of Elite Realty Services, Llc. Listing provided courtesy of Chad Lynch of Elite Realty Services, Llc.